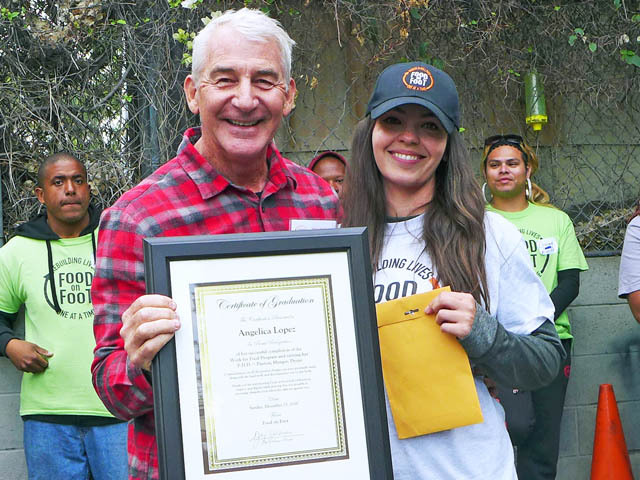 Food on Foot - Angelica L.
“You helped me to become more accepting and to knock down the wall of pride that put me in my homeless situation. Thanks to you, I now have a job and my own apartment. I feel like I’m back to my old self again!” – Angelica L.